OCEAN TOWNSHIP, N.J. -- New Jersey police say bad gasoline at a Sunoco station damaged several vehicles. Ocean Township Police Lt. Timothy Torchia tells NJ.com tests Wednesday showed the Sunoco fuel had "a significant amount of water." Torchia says 12 drivers have filed complaints. The gasoline was delivered before 7 a.m. Wednesday. Torchia says the mishap isn't a criminal matter. Local and state agencies are investigating the matter. The station has been closed. Ocean Township police advise anyone having car problems due to this gasoline issue to call 1-800-Sunoco1. On Monday, a batch of bad gasoline made for a rough start to the week for some drivers in the Lehigh Valley. Batch of gas causes problems for drivers. Tamala Edwards reports during Action News Mornings on April 17, 2018. 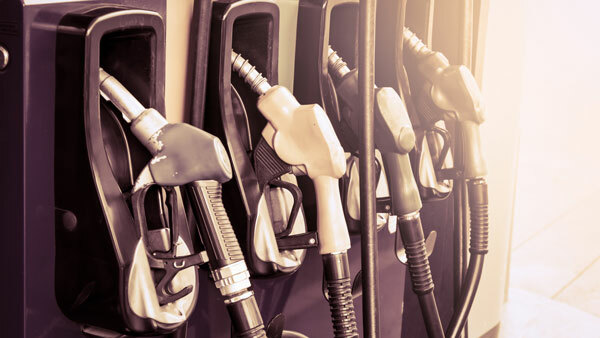 Drivers say they stopped to refuel at a Sunoco station at the Bandit Truck Stop off Interstate 78 in Weisenberg Township on Monday, but they did not make it very far. A Sunoco manager believes a faulty cap allowed water to seep into the supply of "super" and "plus" gasoline.